*Prof. Kocher has left the Executive Board for a position at the Institute for Advanced Studies and the University of Vienna. Welcome to the Munich Risk and Insurance Center at Ludwig-Maximilians-Universitaet Munich! 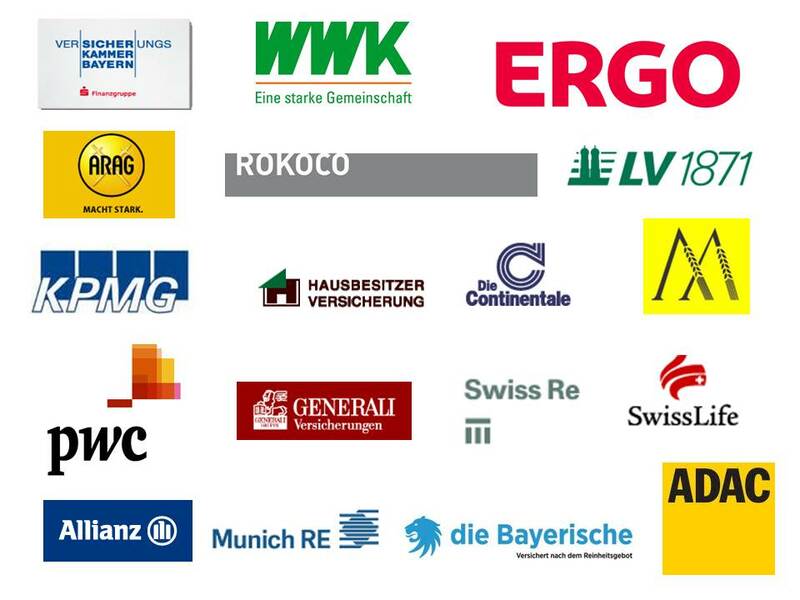 The Munich Risk and Insurance Center (MRIC) was founded on February 3rd 2010 to support further research activities in the field of risk management and insurance. The Center will provide a joint roof for several insurance scientists working in Munich with well established networks all over the world. The MRIC aims to bundle these competences and make Munich globally visible as an important insurance research and teaching location and provide infrastructure for an active exchange between theory and practice. creating a platform for scientific exchange.